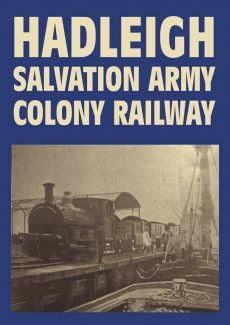 The excellent article by H W Paar on the Salvation Army Railway has more than stood the test of time. 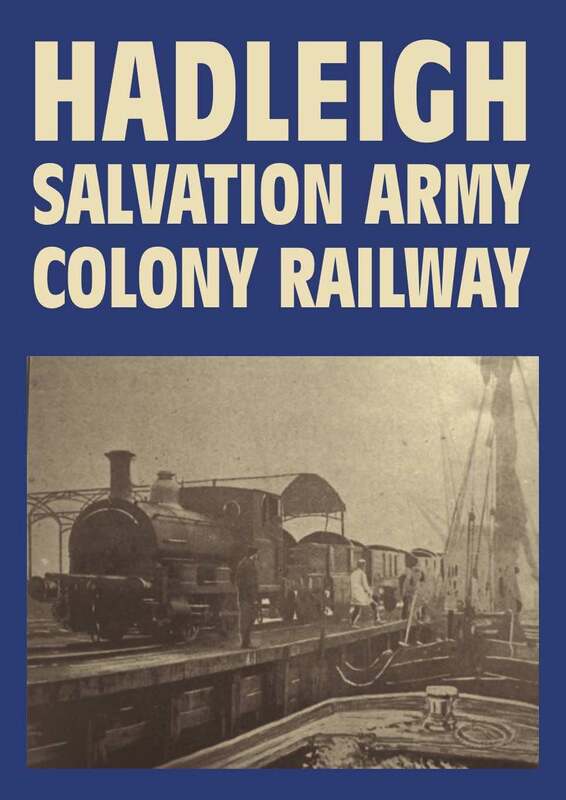 It has now been updated, refreshed and extended with rare and valuable pictures of the Salvation Army Colony. 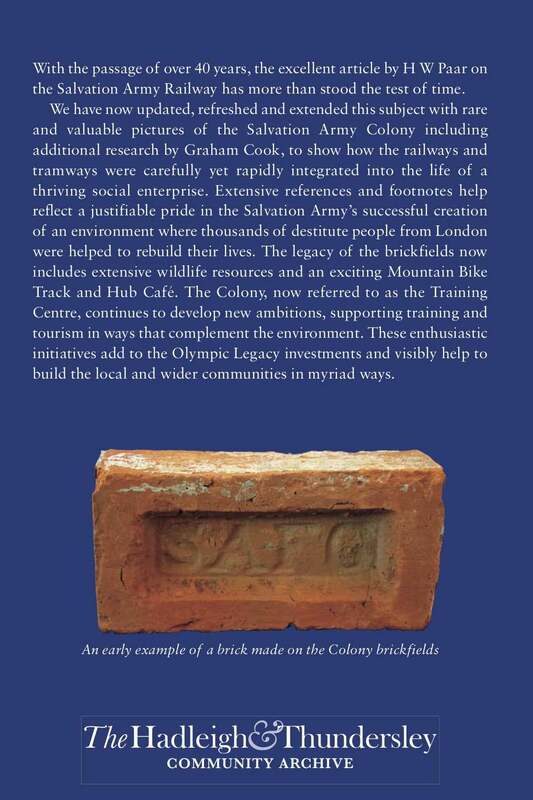 One of the colony’s greatest achievements was the development of a transport system, including tramways, a railway line and wharf used to transport bricks by sailing barge from the colony’s brickworks, and raw materials back from the Salvation Army’s City Colony wharf in London. 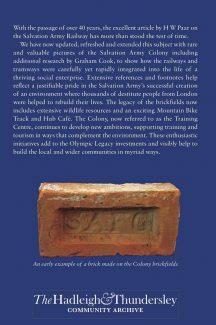 The booklet’s extensive references and footnotes reflect a justifiable pride in the Salvation Army’s successful creation of an environment where thousands of destitute people from London were helped to rebuild their lives. Click here: information and purchase opportunities for this booklet on the Essex Hundred site.